Prime Minister Narendra Modi made a key announcement in his fight against black money. 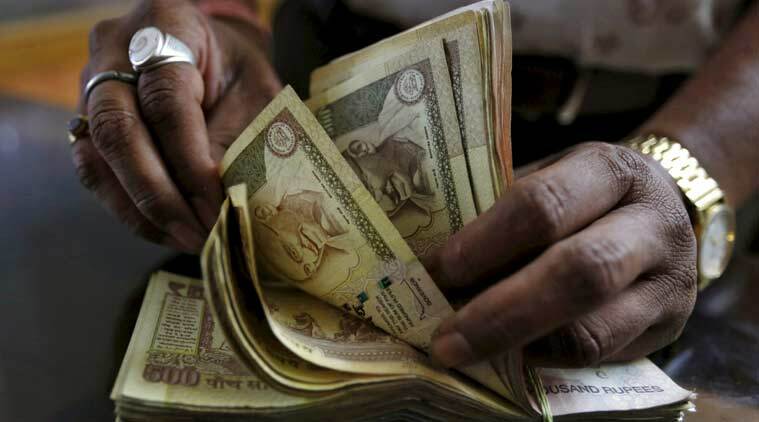 Addressing the nation on Tuesday evening, PM Modi abolished the currency notes of Rs 500 and Rs 1000 denominations. However, there will not be any change for other notes. Modi said that starting tonight the Rs 500 and Rs 1000 notes will only be worth the paper they are printed on. He added that ATMs will not work in some places on November 9 and November 10. He said that people have 50 days, from November 10 to December 30 to deposit notes of Rs 500 & Rs 1000 in any banks and post offices, and also exchanged across the bank counter by showing government-issued ID proof. 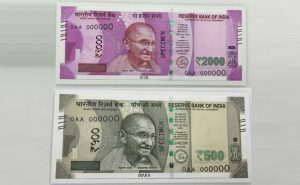 PM Modi said that new notes of Rs 2000 and Rs 500 will be circulated soon. He further said that for the initial 72 hours, government hospitals and petrol pumps, CNG gas stations will accept the old Rs 500 and 1000 notes till November 11 midnight. Urging people to help the government in its fight against black money and fake currency notes, PM Modi said the process of cash circulation is directly related to corruption in the country impacting the lower classes of society. He also said that ATM withdrawals will be restricted to Rs. 2,000 per day till November 11, when this limit may be increased slowly. Withdrawals from bank accounts will be limited to Rs. 10,000 for the first few days.